Find out more about the postgraduate application process. 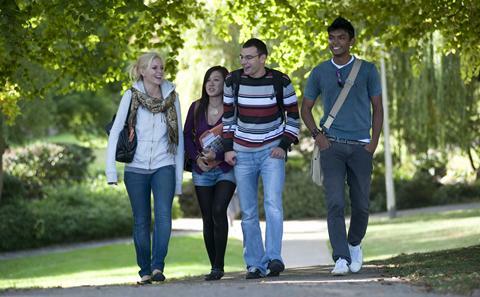 Find out about studying in the UK. 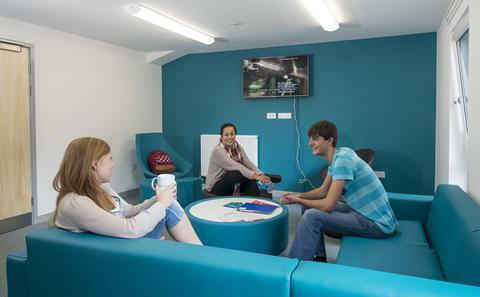 Discover our accommodation options and how you can apply. At Ocean and Earth Science we welcome talented graduates who want to further their studies at masters or PhD level. We can offer many exciting opportunities for postgraduate students to work with us at the National Oceanography Centre Southampton to forward our knowledge of the world and its oceans. Around 275 postgraduate students are working with us at present. 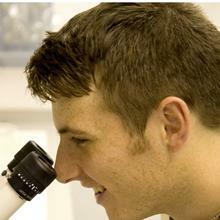 Students come to us from all over the world and from a range of scientific backgrounds. Our students are in the unique position of being based at the University's Waterside Campus, within the National Oceanography Centre Southampton (NOCS), which is home to prominent research scientists and educators from around the world. 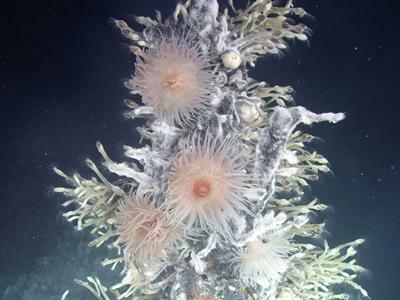 This location offers direct access to ships and ocean technology, and provides many opportunities for fieldwork and scientific cruises not traditionally found in university environments. Some of our masters programmes are taught in conjunction with Civil Engineering and the Environment, based on the University's Highfield Campus. Uni-link buses run frequently between the two campuses. The work of our academics is highly regarded - In 2014 we reaffirmed our position as a world-leader in research excellence. Following publication of the national Research Excellence Framework 2014 (REF2014), OES was ranked 2 in the UK, for proportion of research recognised as world-leading (4*) in the Earth Systems and Environmental Sciences Unit of Assessment. Find out more. This research is driven directly into our degree programmes, and you will be supervised by leading experts in their field. 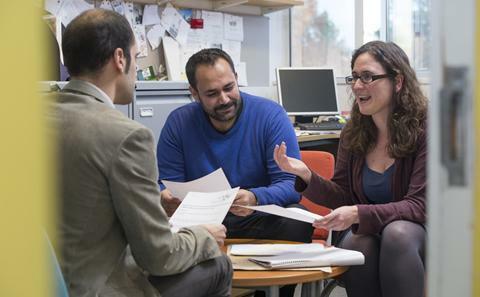 The collaborative nature of research work between University academics and Natural Environment Research Council scientists working at NOCS, means you have access to a breadth of research excellence. Being based at NOCS, you will be completing your course within a world leading oceanographic research institute. The technology and resource available to you exceeds that which is found in usual university environments. It includes 150 laboratories, 200 metres of dockside, and a wealth of cutting-edge instrumentation, computing and analytical equipment. Researchers also have the support of a team of highly experienced specialist technicians. All our students have a supervisory team who provide consistent mentoring, and guidance. As well as providing expertise to assist your research activity, you will be assisted in drawing up a Personal Development Plan to ensure your communication, personal effectiveness and career management goals are achieved. There is almost always a top-drawer expert on a specialist subject somewhere in the building that you can approach with your questions; it really feels like you are at a hub of cutting-edge research.